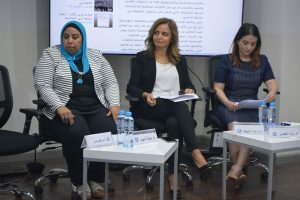 Since 2013, Al-Mesbar Center has begun to reach outside its region to share ideas and forge partnerships with people and institutions that share an interest in Arab affairs. 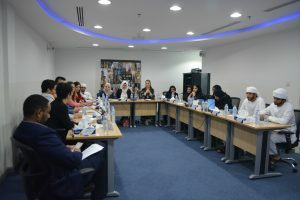 In the last two years, new global partnership in Europe and the United States have been created, and Al-Mesbar Center is enhancing its global outreach through co-published works, workshops, conferences, and seminars both in the UAE and abroad. 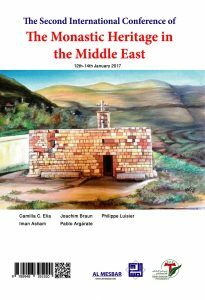 Al-Mesbar Studies and Research Center is pleased to publish the proceedings of “The Monastic Heritage in the Middle East” conference convened by the “Centro Culturale Francescano” in Cairo on January 12-14, 2017. The event was held at the Saint Joseph Church in the center of the Egyptian capital with participants hailing from Egypt, Austria, Germany, Italy, and Lebanon. The opening session began with a welcoming address from the event’s rapporteur, Father Milad Shehata, director of the “Centro Culturale Francescano”, followed by a speech by Hungary’s Ambassador to Egypt, Dr. Peter Kveck, and a representative from Germany’s Katholische Universität Eichstätt-Ingolstadt, Dr. Joachim Braum. The event’s organizers sought to cover diverse aspects of the heritage of monasticism in the Middle East. Papers presented included works on Syriac, Maronite, Armenian, and Coptic history. Other papers offered insights on monastery liturgy and culture, as well as Egyptian Coptic icons and scriptures. “The Monastic Heritage in the Middle East” was the second international conference convened by the Centro Culturale Francescano. 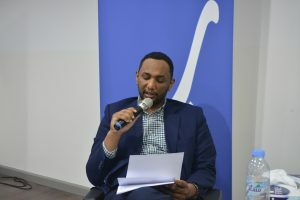 The first, on Nubian Christian history, was held in February 2015. This book comes at a troublesome time for all religions and Communities in the Middle East. Christians continue to flee their historic homelands in Egypt, Iraq, Lebanon, Palestine, and Syria. Political and religious violence have escalated due to the negative ramifications of the seismic shifts in the Arab world over the past decade. 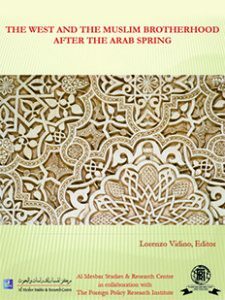 Al-Mesbar Center is dedicated to publishing a series of books that address the management of pluralism, tolerance, and coexistence with religious and ethnic minorities in Arab countries. Our prior books include “Religious and Ethnic Minorities after the Arab Spring”, “Copts after the January 25th Revolution”, “Christians of the East”, “Pluralism in the Gulf and Neighboring States: Realities and Prospects”,”Sectarian and Religious Diversity in the Gulf”, “Pluralistic Societies: Problems in Integration and State Policies”, and” Turkey: Terrorism and Influential Minorities”. Our latest book, “The Monastic Heritage in the Middle East”, continues along the same trajectory. We would like to thank the “Centro Culturale Francescano” and all the conference participants, especially our colleague Rita Faraj, who coordinated and reviewed the content. The most vulnerable victims of the scars of war — whether physical, psychological, or cultural — are children. One type of child victim is the one who is attacked. The other is the child soldier. According to UNESCO, in more than half of the world’s conflict areas since 2003, the fighters have included children under the age of 15. The phenomenon of recruitment and indoctrination of children within armed groups in general and terrorist groups in particular represents an obstacle to the full recovery of populations in war zones. 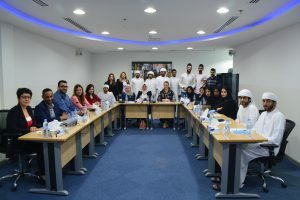 On November 13, 2017, Al Mesbar Studies & Research Centre hosted 25 students from Canadian University of Dubai for an interesting discussion about research, think tanks, and potential careers in the field of international relations. They were accompanied by Dr. Wided Dafri, who helped Al Mesbar team in developing the fruitful debate. In February 2013, the Center co-published an English-language e-book, The West and the Muslim Brotherhood After the Arab Spring, with the Foreign Policy Research Institute (Philadelphia). We welcome researchers, media, policy groups, and academic institutions from all backgrounds and from any country to contact us. For inquiries, e-mail the Center’s international outreach coordinator, Joseph Braude.